Sameul Odis Lewis, son of Mr. and Mrs. Sam Lewis Bunger. 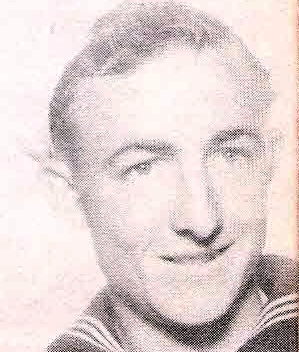 Entered Navy, 1943, trained in San Diego, Cal. Served in Guam, Saipan, Guadalcanal and Tulagi. Discharged in 1945.